At Coley, We understand the challenges of competing in the Government marketplace and offer small businesses the ability to expand recruiting capabilities and increase competitiveness without the costs of hiring a full-time recruiting staff. 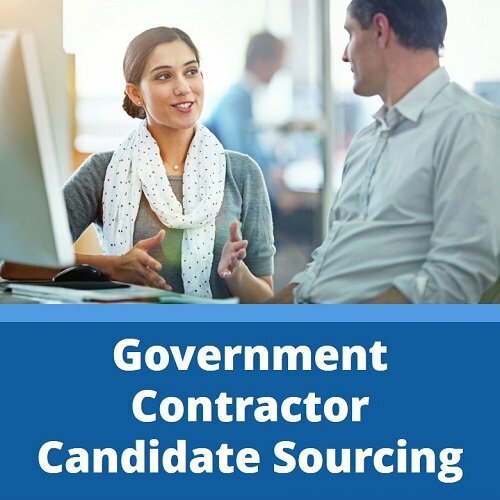 Our Team has years of experience recruiting for government contracts and is highly motivated and committed to delivering the right candidates for your open and contingent contract positions. The Right Candidates Faster, More Cost Effective & Better Results. Client is free to hire as many of the candidates as desired for same low fee. Get a qualified candidate in less than 72 hours. Finding the Right person for the job results in lower turnover, higher productivity, happier employees, and happier customers. Coley identifies the best fitting candidates using the industry leading behavioral assessment technology, Predictive Index (PI), that compares job requirements to candidate personality profiles. Our recruiters are trained to use the Predictive Index assessment tool to ensure you receive candidates that match the behavioral profile of the job. 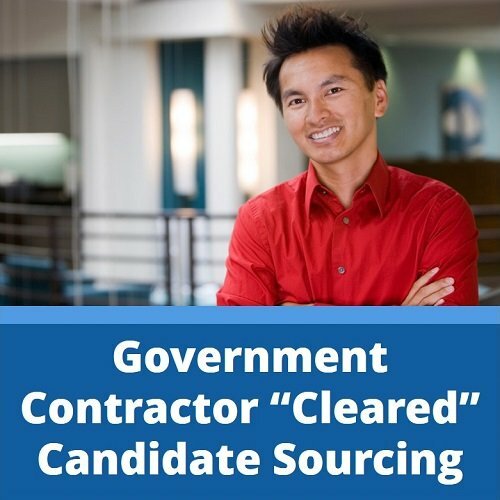 Most government contract employees are required to undergo some form of background check, whether for a cleared position or not. Avoid the embarrassment that could come if your customer finds out an employee has a disqualifying event in their background by conducting a background check before you hire them. Our team will conduct a background check to verify education and identify potential disqualifying events, such as criminal reports, arrest records, or bankruptcy filings. Pre-employment skills testing helps you know that the candidates applying have the skills you need. We’ll test your qualified candidates and provide results. Our team will reformat candidate resumes to include your branding and map candidate qualifications to proposal requirements.